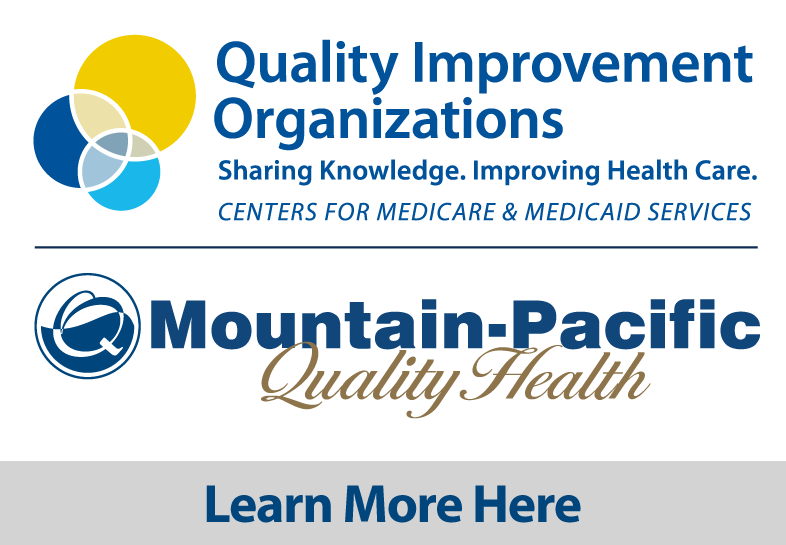 Mountain-Pacific helps support this program and its vision for people to get what they need when they need it to live productive, healthy and fulfilled lives. We employ registered nurses to help assess the needs of people with Medicaid who enroll in the State’s Developmental Disabilities Program. We also provide re-evaluations each year, upon request, to ensure the needs of these Montanans are still being met.